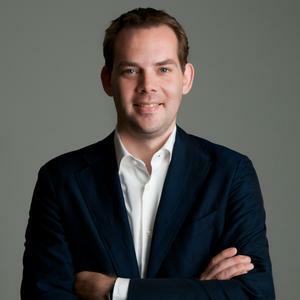 David Gianotten joined OMA in 2008, launched OMA’s Hong Kong office in 2009, and became partner at OMA in 2010. He leads OMA’s large portfolio in the Asia Pacific region and he is one of the three managing directors of the worldwide OMA Holding. Projects under his design and supervision include the Taipei Performing Arts Centre in Taiwan; the Hanwha Galleria in Busan, Korea; the Taiyuan Industrial Heritage masterplan in China; and the Prince Plaza Building in Shenzhen, China. David studied Architecture and Construction Technology at Eindhoven University of Technology and, before joining OMA, was principal architect at SeARCH in the Netherlands.